Custom Meat Processing, Sous Vide Style: Part One – Stampede Meat, Inc.
Pommes frites. Mirepoix. En papillote. Whether one refers to deep-fried potato sticks, roughly chopped vegetables, or cooking in parchment paper, cooking simply sounds sexier in French. The term “sous vide” is no exception. Sous vide, which literally translates to “under vacuum” in French, is the process of cooking vacuum-wrapped food — in particular, protein items — in a water bath low and slow. Chef Georges Pralus of Restaurant Troigros in Roanne, France, developed the sous vide technique in the 1970s. The owners of the famed French restaurant wanted to improve yield management and moisture retention when cooking foie gras. Chef Pralus discovered that cooking the product in an airtight bag slowly in water, at a lower temperature than normally used for cooking, preserved moisture, fat content, texture, and appearance — and improved the yield by more than 20 percent. Leaner value protein cuts turn out as tender, and more flavorful, than more expensive cuts or grades, providing much-needed flexibility in current protein markets. The sealed bag retains nutrients, texture, and flavor, improving the taste and aroma of retail meat cuts. Precise control over low final cooking temperature prevents overcooking of meat and poultry products, such as flank steaks and turkey breasts, which typically dry out easily. 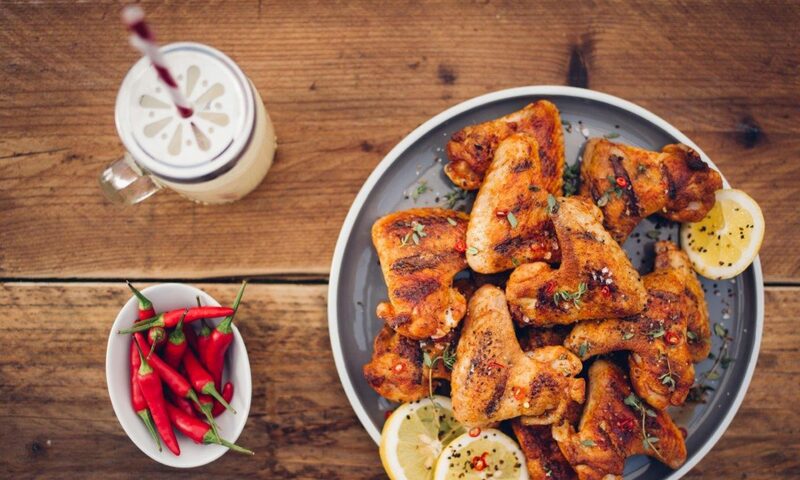 Fully cooked protein can be served immediately after cooking without resting to seal in juices. Center-of-the plate items can be held at specified temperatures for extended periods without affecting quality, which is ideal for orders with multiple items and cooking times. Perfectly cooked, servable protein portions can be consistently replicated every time. Wholesale meat suppliers like Bridgeview, Ill.-based Stampede Meat make it easy and inexpensive for development chefs at restaurant chains to incorporate the sous vide style of cooking into their menus. The innovative protein solutions processor specializes in custom-made, center-of-the-plate beef, pork, and chicken products that include a full line of sous vide items. Immerse the vacuum-packed product into a 140°F–180°F water bath, depending on the cut. Slow cook to a specified determined internal finished temperature. 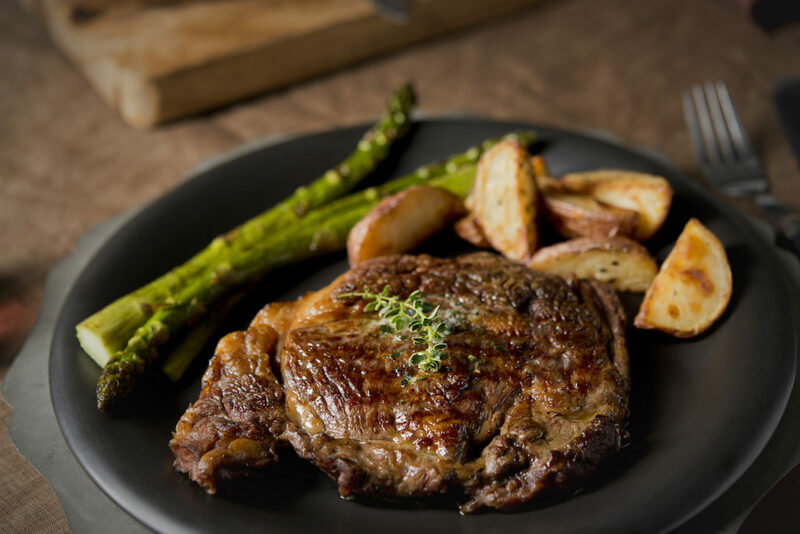 Sous vide style protein products from companies like Stampede Meat make the upscale method deceptively simple for a great many restaurant customers. They offer chain restaurant chefs a hands-off way improve cooking quality, increase profitability, minimize labor — and consistently repeat the process over and over again. This is the first in a series of articles about sous vide cooking for casual restaurant market segments. Previous PostPrevious Applebee’s 2014 Vendor of the Year! Next PostNext El Pollo Loco’s 2014 Vendor of the Year!